Recommended for Years 10 to 12. Kelly has penned over 350 songs drawing on an enormous number of heroes – literary, musical, artistic and sporting – for his inspiration, and begging, borrowing and stealing from all of them. His songs are landscapes; charting not just the physical terrain but the emotional landscapes he and his contemporaries have walked through. 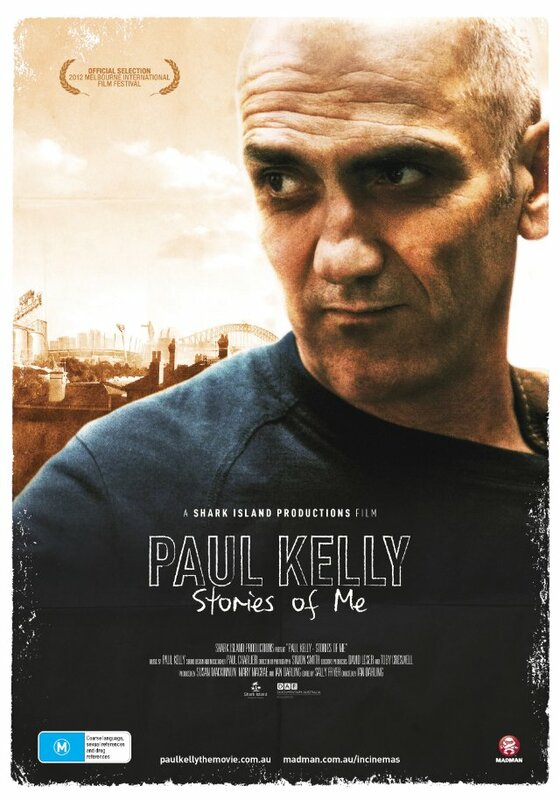 The documentary features Paul Kelly, Megan Washington, Archie Roach, Rachel Perkins, Renee Geyer, as well as members of Paul Kelly’s bands and family. 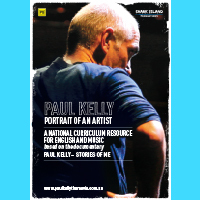 The learning materials available for Paul Kelly - Stories of Me are supported with a free schools version of the feature documentary available online. Teachers are required to create a login for the site to access the film for themselves and students. 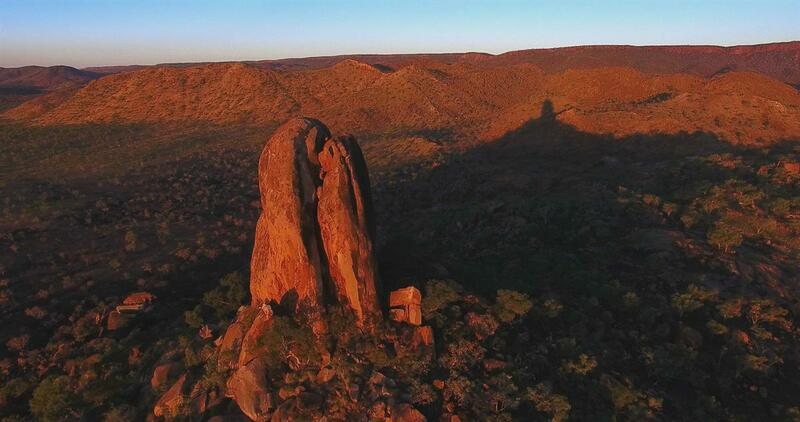 Mapped to the Australian Curriculum for English, Music, History and Sociology, learning materials are available as online coursework including interactive pdf student materials, or as curated units via Cool Australia’s Curriculum materials, or as an entire course book for teachers as downloadable PDF. Mapped to the Australian Curriculum, the English and Music Resource is made up of a series of sequenced activities that reflect a range of approaches to English and that can be included into a variety of learning programs. 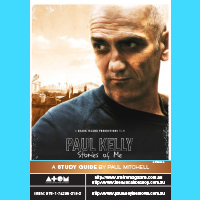 The sequence can be followed through the interactive exercises within the Paul Kelly - Stories of Me website Education pages or using a download pdf from the site. Curated sequences for English and Music can be compiled by teachers using the units available through Cool Australia. 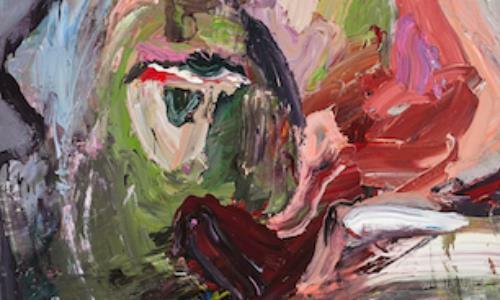 Learning resources linking to Visual Art courtesy of the National Portrait Gallery can also be accessed through the site.